ColourEase Toner Cartridge Co., Ltd. is an professional company specialized in providing high quality remanufactured toner cartridges and compatible toner cartridges, several hundred models covering all major brand, such as HP, Canon, Samsung, Brother, OKI data, Kyocera, Xerox, Ricoh, Konica minotal, Epson, Dell, Lexmark etc. 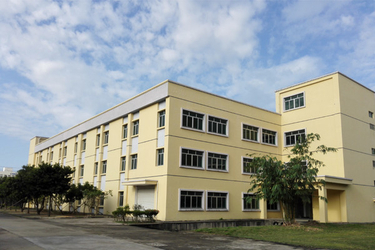 Our factory has many years experience in this industry and passed ISO9001 and ISO14001 authentication. Strictly control every process to make sure the quality the same as original products; Patent free parts to avoid patent infringement disputes; competitive price and good service make ColourEase your best consumable partner. Enjoy visiting our website and find out what you want here, please feel free contact us for any question.